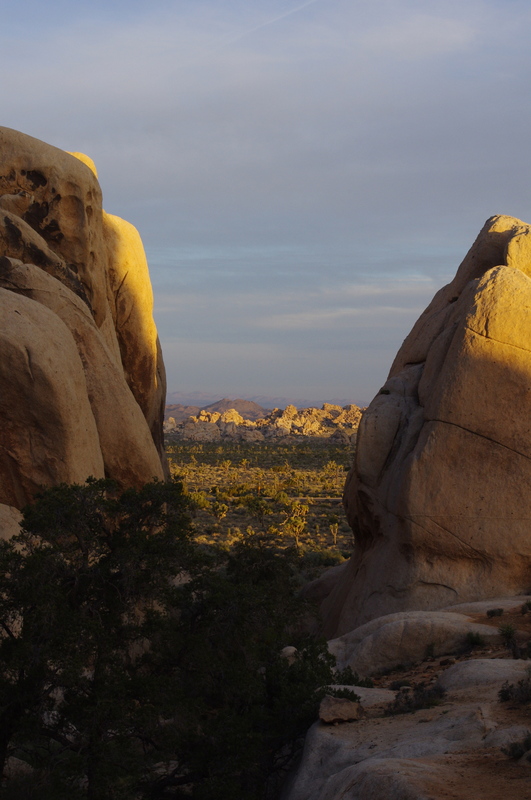 Last week I posted about a wonderful trip to Joshua Tree National Park and the surrounding areas with my sister, Kim. A week after our visit I will still so enamored that I wanted to return to the park. 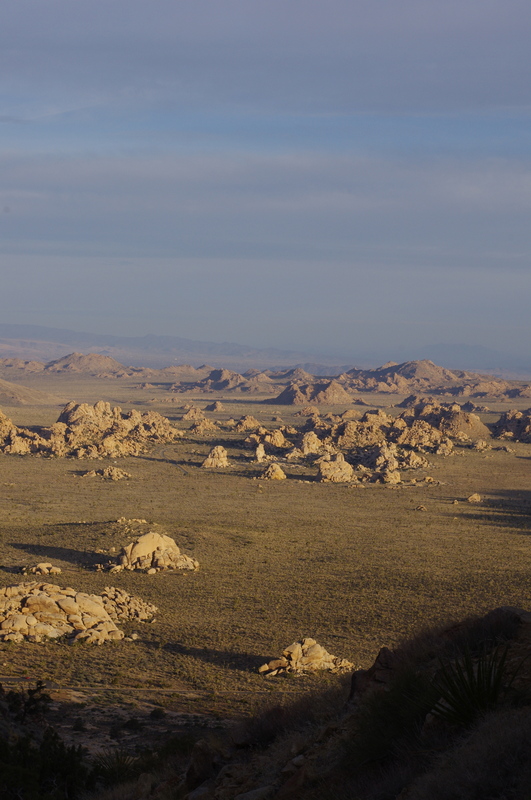 This time I wanted to see the park as the sun broke the horizon and illuminated the valley with its’ glow and warmth. The night before I checked sunrise times (6:21am PT) and did a bit of research on the best places to be in the park to view and photograph at that hour (Jumbo Rocks, Sheep Pass, Hidden Valley). Jose and I set off to the park from our home in Palm Springs at 4:45am PT and the one hour plus drive was dark but yet the highway was unexpectedly busy. We arrived Joshua Tree National Park at about 6:00am PT and stopped at a few of the suggested places along the way to take photos. 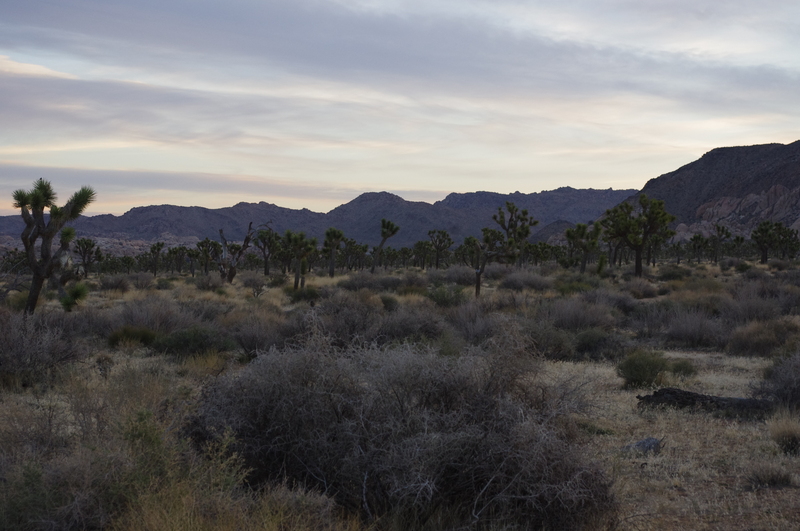 The temperature was under 50 degrees when we entered the park and there was a stillness to the air and our surroundings. The sun slowly began to creep up over the horizon and we were simply in awe of the colors, shadows and expanse that was being revealed. 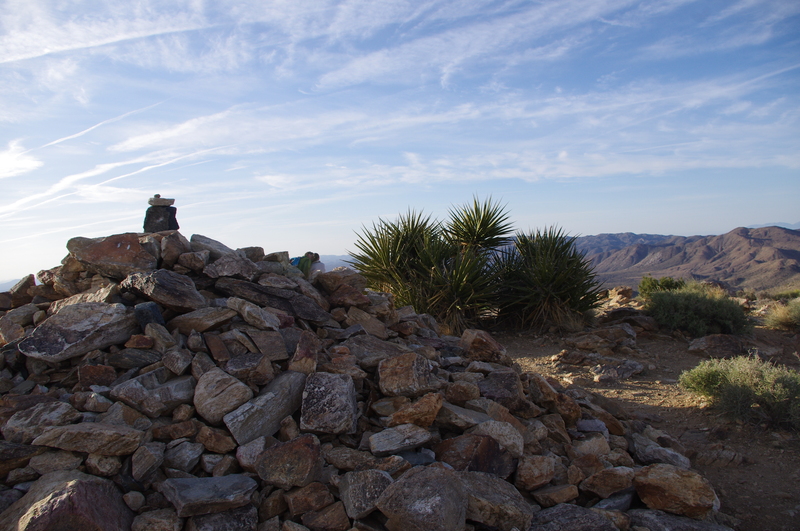 The highlight of the morning for me was a brisk 3-mile round-trip hike to the top of Mt. 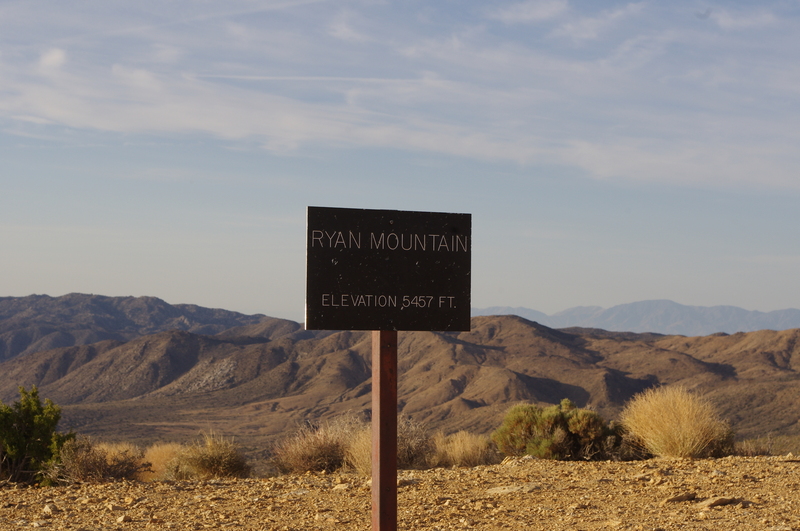 Ryan (5,548 feet) which is located just near Sheep Pass. The panoramic views are simply amazing and you can see Mt. San Jacinto, Mt. San Gorgonio and the entire park valley. The views from this vista created a humbling view. No buildings, no people and no development for as far as you can see with an open and bright skyline. This is when you are able to connect with the beauty of nature and your own spirituality. Alone with one. 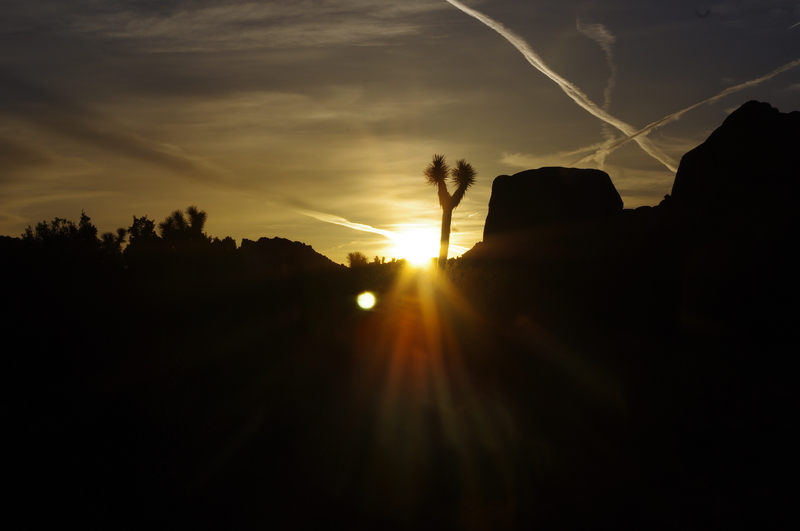 A Joshua Tree sunrise and a hike up Mt. 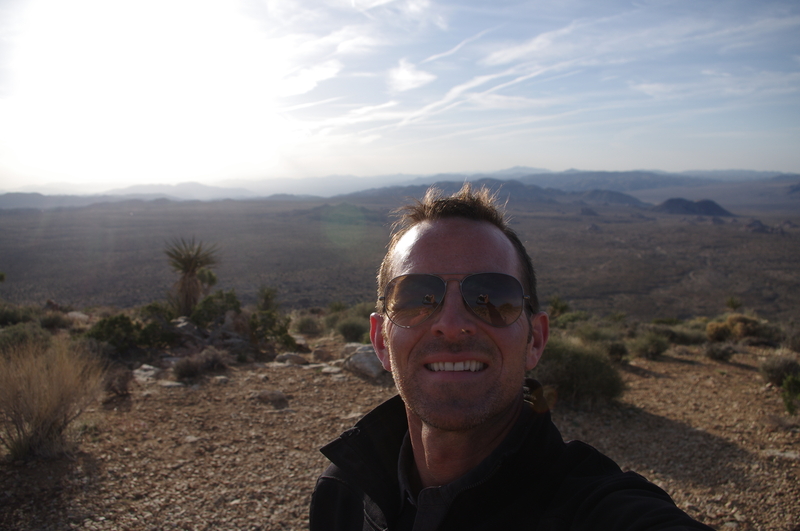 Ryan are not to be missed on a trip to Joshua Tree National Park. Simply sensational. Enjoy.